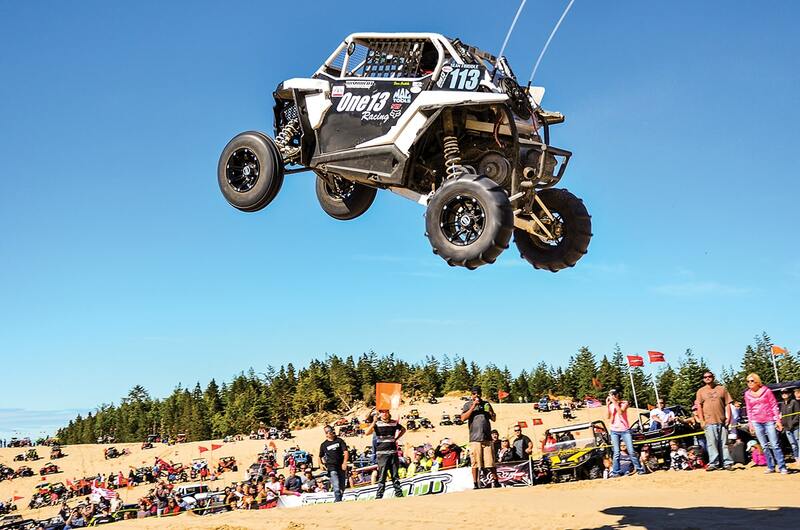 The original UTV Takeover event took place three years ago as an alternative to DuneFest and SandFest, which were taking place in the Oregon Dunes National Recreation area. Those events are good, but UTV Takeover creators Jim McIntire and Steve McCarthy knew they could do better. Capitalizing on the growing UTV movement, they took what people loved about the two premier dune events and launched the UTV Takeover. ATV and dirt bikes are, of course, still welcome to attend, and they do have specific competitions, classes and prizes for the handlebar crowd as well. The UTV Takeover is heading to the Little Sahara Sand Dunes in Waynoka, Oklahoma, this October. Expect the same fun events with a Midwest flair. One event that really caught our attention last year was the scavenger hunt. The event encouraged participants to explore every corner of the campground, event area and sand dunes to find a variety of items. The 2018 hunt is expected to be bigger and better. 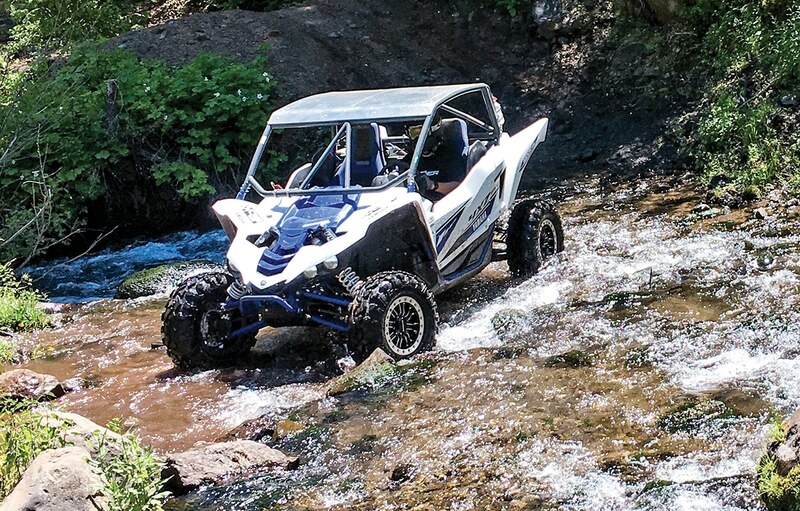 At each venue, signature UTV Takeover events will include HuckFest (Not Idaho), UTV wheelie contest called Rock & Roll Bingo, Lampoon Dune Vacation and much more. UTV Takeover makes its first trip to northern Idaho in 2018. 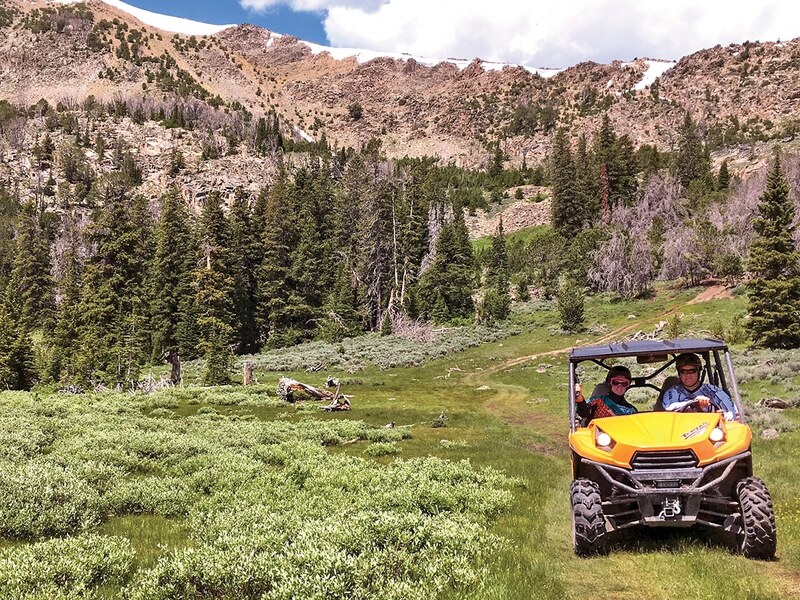 Instead of the usual dune activities, folks will enjoy scenic mountain rides. The high mountains of Idaho are the perfect place to be during the middle of a long, hot summer. UTV Takeover is literally taking over the country. In 2018 there will be three events in three different locations. 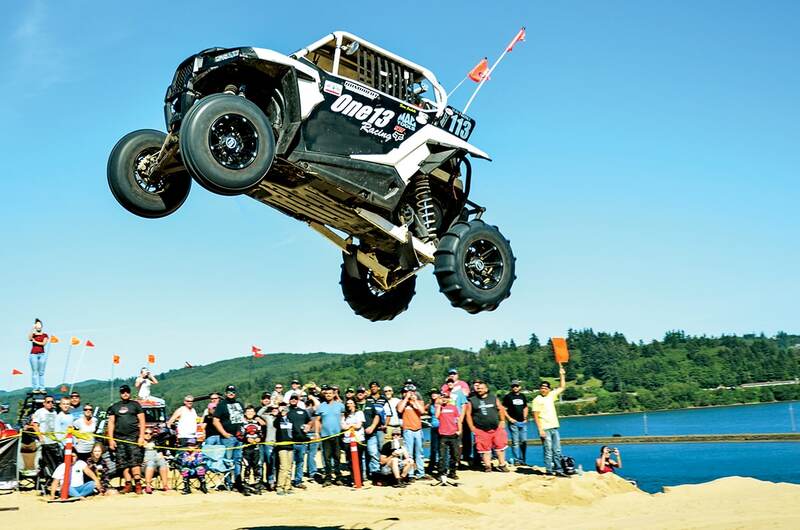 The original Takeover will kick off the summer season at Box Car Hill Campground in Coos Bay, Oregon, June 27th–July 1st. This event doesn’t sell out, and participation is free, although camp spots do fill up fast. You can purchase VIP packages to enhance the experience. The towns of Coos Bay, Florence and Reedsport do have hotel rooms if you need to stay off-site. As the crow flies, McCall, Idaho (the site of the UTV Takeover this August) is 200 miles due south of one of our all-time favorite jamborees, the High Mountain Jamboree, which used to take place in Wallace. Next, the Takeover tour will head northeast to the beautiful town of McCall, Idaho, August 8–12th. This event will focus on mountain trail rides and exploring the Payette Lakes. This event conclueds with a huge UTV gathering in the town of MacCall, where UTVs will take over. 2018’s UTV Takeover will finish off with a trip to the Little Sahara Sand Dunes in Waynoka, Oklahoma, northwest of Oklahoma City on October 3rd–7th. 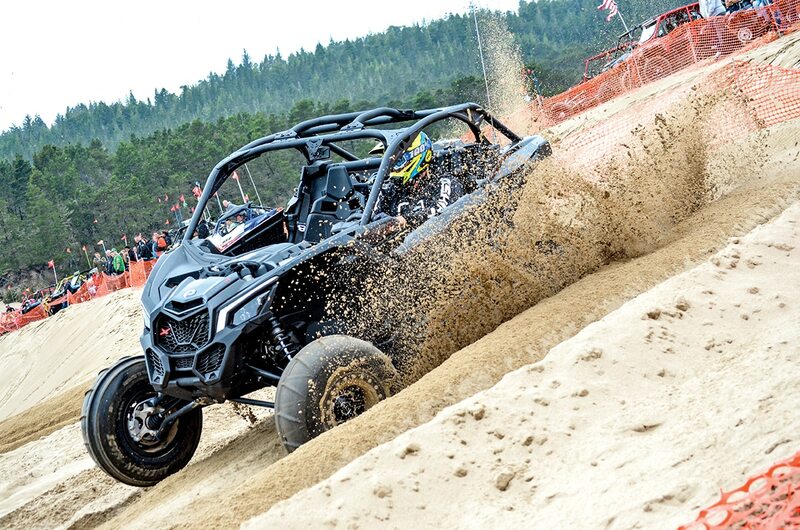 The Midwest dune riders are used to great events like SandFest or Rattlesnake Round-Up, but the UTV Takeover will bring new sponsors, vendors and riding activities. Save your money and bring it to any of the UTV Takeover vendor areas. They will be filled with deals on the latest goods to outfit your ride. For complete details on each venue, visit www.utvtakeover.com.